Zeversolar believe that the world would be a better place if everybody had easy access to the cleanest energy. By creating simple, easy to use, affordable and reliable inverters we are revolutionizing access to solar power for businesses and large scale PV developers. Ideal for large commercial or utility scale PV plants, our Eversol TLC three phase inverter with simple feed in power and advanced monitoring functions deliver greater financial savings to your business and returns on investment from your PV Plant. 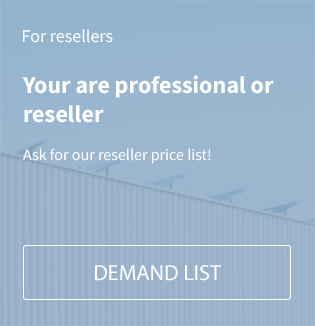 1 Recommended value/range by Zeversolar for units under various conditions. It is mandatory to verify and consider the local environmental factors for the system design. Detailed configuration values for individual locations can be obtained from the Zeversolar planning tool www.zeverplan.com. Alternatively contact your local Zeversolar provider for assistance. 2 will be preset based on the different region safety requirements. 3 900V changed to 1000V will cut in end of March 2015 for China and Thailand, end of June for rest of other countries. As of January, 2015 / Technical data is subject to revisions. 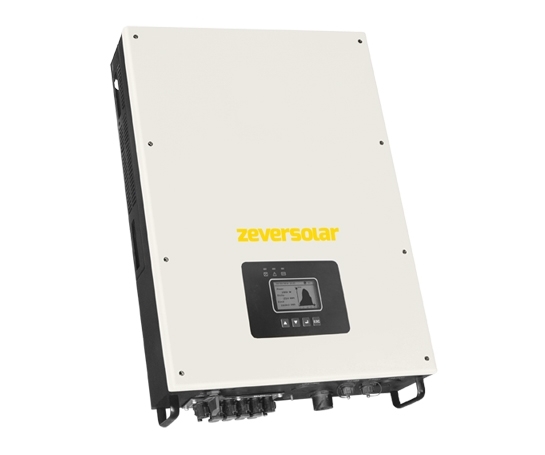 Related links to "Zeversolar Eversol TLC 17 k solar inverter 3phase"